What do you think? Do you like chandeliers as much as I do? Oh gosh, I love the rich fabrics and the incredible decor. Gorgeous! Inspiring pictures! I also want a room like one of these:)! 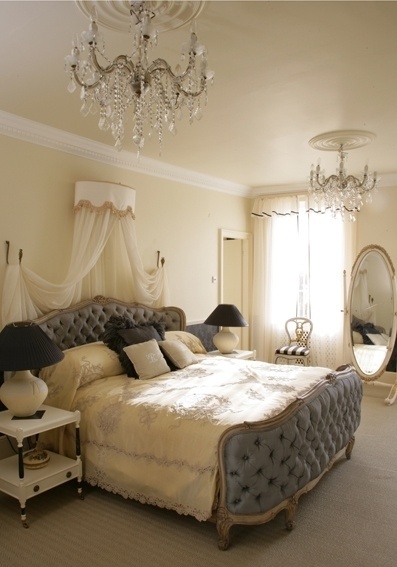 These rooms are so elegant and sumptuous, I love the decor of the second and third images. 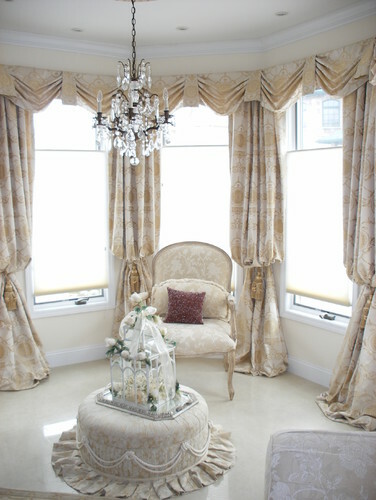 Wonderfully opulent! So gorgeous in every one of them.. its my dreams house! Amazing! I'd love to have something like this. I love all of these interiors!